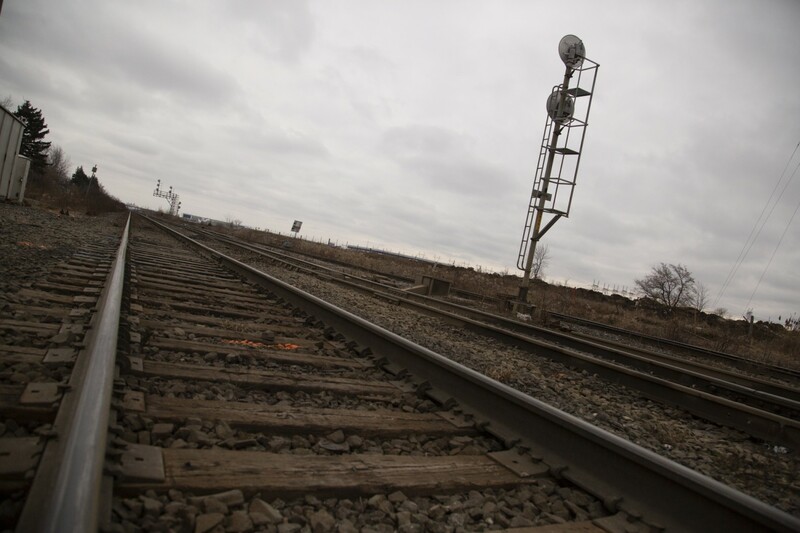 The company that sold land to Brampton earlier this year for a railway bypass bridge released a statement Sunday saying it received no information from any politician or political party to help it acquire and sell the property. The statement was released on the Facebook page of Jaswinder S. Bhatti, who is listed in corporate records as an officer and director of Goreway Heaven Inc., the company that bought the 20-acre parcel from the province of Ontario in February 2017, after negotiations between the city and the province fell through, then sold it to Brampton in January. Details of the land purchase first came to light last week, following a probe initiated by Brampton City Council after the city purchased the property from Goreway Heaven Inc. for $4.4 million, according to property records. A portion of the 20-acre parcel was needed to solve a traffic congestion issue on Goreway Drive, south of Steeles Avenue. The eventual price was about $1 million more than the city had originally negotiated with the province, which according to The Pointer’s sources was about $3.3 million. Sources told The Pointer that, according to the forensic investigation performed by an external firm, Hasneet Singh Punia, who served as former mayor Linda Jeffrey’s chief of staff, shared confidential details of the proposed deal between the city and province with Grewal and Bains last year. The company is requesting a full retraction of The Pointer’s stories and those published by the National Post, and a full apology. The Pointer stands by its reporting. Council, on the recommendation of the city’s legal staff, approved hiring Froese Forensic Partners earlier this year to look into the unusual circumstances of the property acquisition. 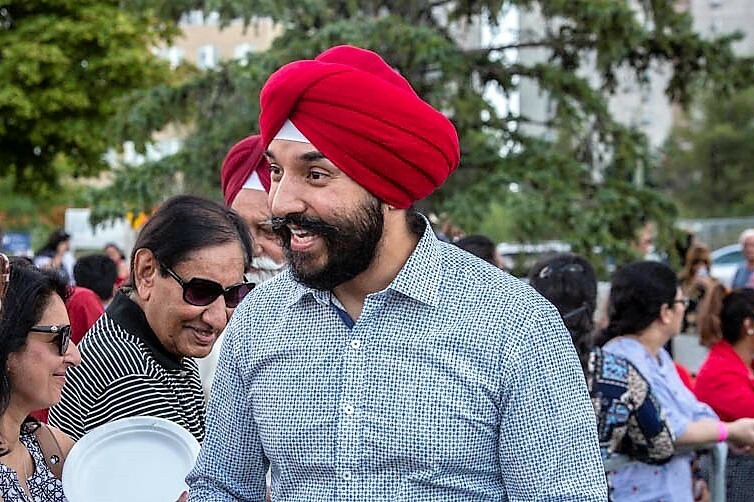 The investigator's report revealed that Punia had provided the city's negotiated price for the land and other confidential details of the deal to Brampton East MP Grewal and to Bains, minister of innovation, science and economic development, whose Mississauga-Malton riding is close to the site. The deal never went through, but the land was acquired by Goreway Heaven shortly afterward for close to the same amount and was sold to Brampton less than a year later at a substantial profit. 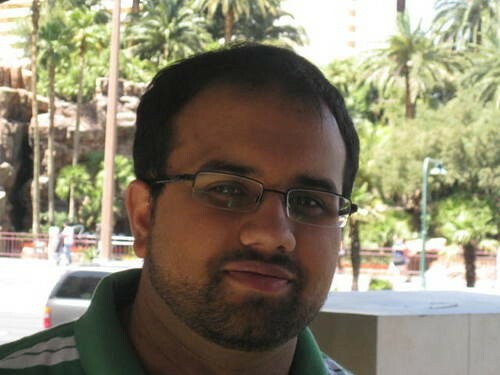 On Tuesday, council held an emergency closed-door meeting and, according to sources, agreed to send the results of the investigation to the RCMP because Grewal was reportedly under investigation over gambling problems that had prompted him to announce he would resign his seat in Parliament. 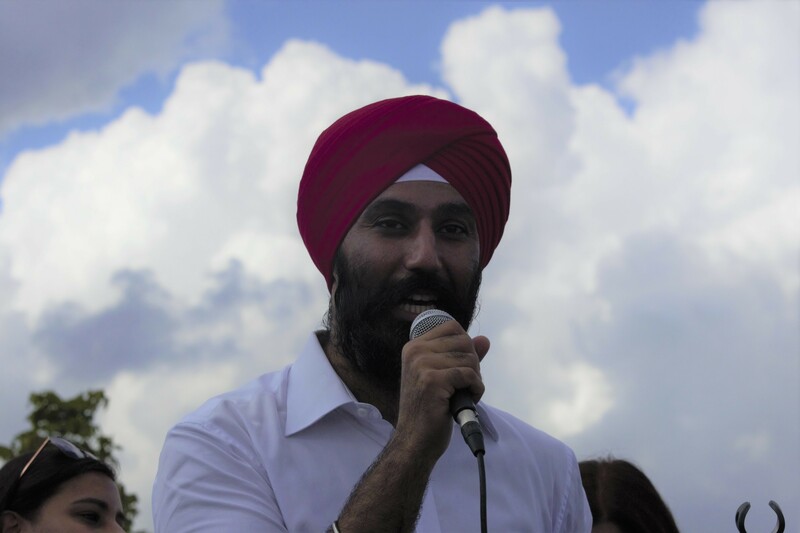 In a public statement released Nov. 30, Grewal said he was reconsidering that decision, but would step down from the Liberal caucus while he continued treatment for mental health issues stemming from his gambling problems. He said he will make a decision about his political future when Parliament resumes sitting in 2019. He confirmed he'd received an “unsolicited confidential report” from Punia last year, but said he did not share the contents with anyone. Grewal said he had requested updates on the Goreway project from the mayor’s office for the “sole purpose” of updating constituents about the status of the project and that he did not ask Punia for the confidential report. “I did nothing further with this report,” he stated. Any suggestion that he leaked the confidential information to anyone is “categorically false,” he said. Punia has not responded directly to The Pointer’s requests for comment but his spokesperson, Marcel Wieder, told Postmedia on Friday that he'd just been doing his job in passing on the confidential documents, as part of a plan to urge the federal government to support the project. On Friday, after Bains and Punia came under fire about the real estate deal during the House of Commons question period, Bains' spokesperson, Dani Keenan, told The Pointer in a statement, “Minister Bains did not share with anyone nor benefit in any way from confidential information related to the Goreway Bridge Project. Any insinuation or allegation of wrongdoing on his part are categorically false and will be responded to by his lawyer." Jeffrey, who officially departed the mayor’s office Friday, had earlier issued a response to The Pointer’s questions through Wieder, who wrote in an email: “The questions you pose deal with privilege and in-camera items and as such the Mayor cannot comment on these matters.” He also said the mayor would be referring the issue of leaked information from the city’s closed-door sessions to the city solicitor and integrity commissioner.